#PMModiOnTimesNow | After 5 years of governance, do you see Modi wave? : @RShivshankar & @navikakumar question Prime Minister @narendramodi. WATCH the biggest interview of the season tonight at 9 PM on TIMES NOW. We have CATS in the house today! 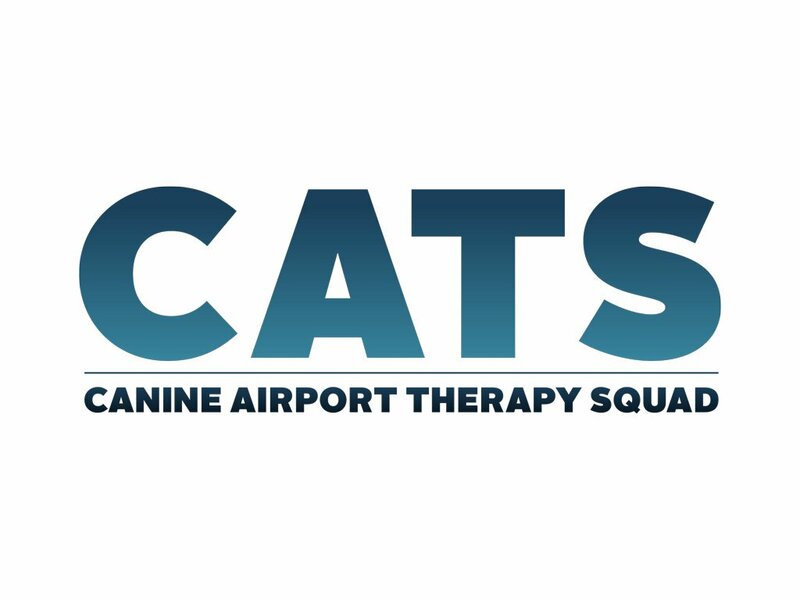 Radar will be on concourse A 8:30am-10:30am, Henry will be on concourse B 5-7pm, Lucy will be on concourse C 11am-1pm, and Pesto, Norte and Jiggs will be in the main terminal from 8am-10am. We hope you see them! In this episode of #NOFILTER you'll see @Ankit_Tyagi01 trying his hand at kabaddi and interviewing NCP candidate, @supriya_sule, as the #ElectionExpress19 travels to the city of youth - Pune! Watch as @ShivanChanana gives you a candid glimpse of what happens behind the scenes. Aggieland Safari is almost up and running! Today is the last day to get discounted flash passes to the park. Here's a look at some of the exotic animals you can see up close!